Valentine’s Day is a day of showing our love, affection and appreciation to friends, family and loved ones. 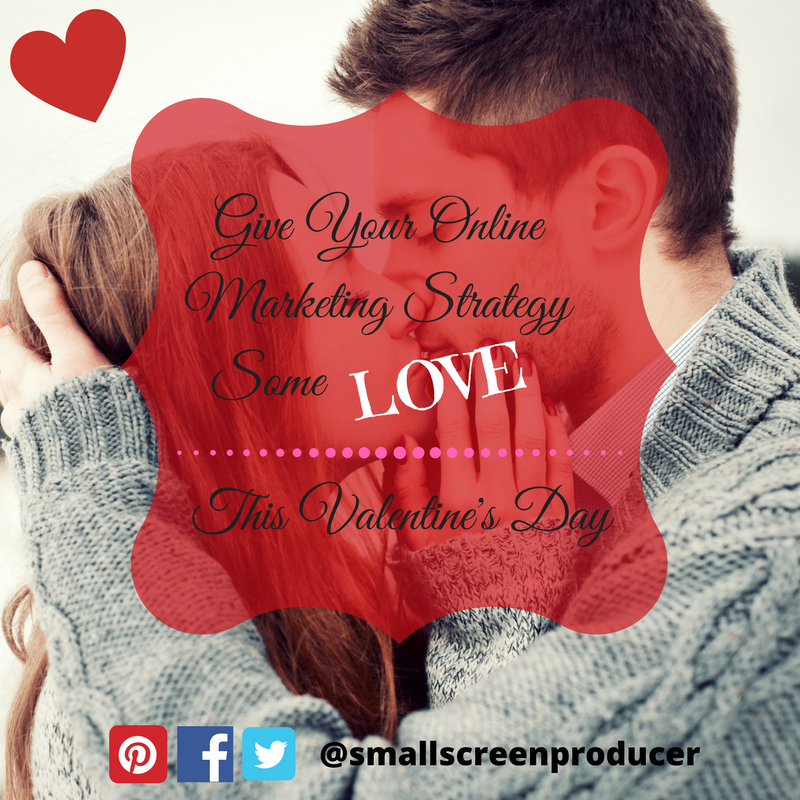 What it should also be is a time to show some extra love and devotion to our online marketing strategy. This holiday is when your online marketing strategy has hit the one-and-a-half month mark in your first quarter. With over six weeks of analytical data compiled for 2017, now is a good time to take a look at what’s working, what’s not, and what could use some extra TLC. How does this metric relate to those goals? Does this metric provide useful and actionable information? Resist getting caught up in the “highs” and “lows” of your points. Instead look at how the change in a specific metric is connected to specific actions and behaviors among your customers. Your customers may tell you outright what you are doing well and what you are not through email, social media and other means. But metrics can provide you with even greater insight. On what page are customers leaving your website? How quickly are customers leaving your website? What device are customers using to access your website? Do some intel and find out what you may need to change. Adding a video to your front page may result in an increase in engagement and conversions. Having a mobile-friendly page can help hold the interest of your mobile visitors. Or maybe your content needs a complete overhaul so that it is more accessible to your audience. Every relationship goes through highs and lows, and that includes your relationship with your online marketing strategy. Small Screen Producer can provide you with the tools necessary to spice things up and to resolve any conflicts you are facing with online marketing strategy. Call us today for all of your digital media marketing needs at (281) 569-4370.